On behalf of all our members of SWHerts U3A 'Welcome'. I hope you will make good use of this website, and indeed will benefit from all the facilities we are able to offer! U3A stands for University of the Third Age. We are a self-help, self-funded educational and social organisation, that does not confer degrees, but offers our members the opportunity to study and learn largely for the fun of it! We are part of the nation-wide Third Age Trust. The Trust was founded in 1982 with the aim of providing a 'learning for life' structure, specifically for those in the 'third age' and no longer in full-time employment. Today there are over 1030 U3As in Britain, with around 420,000 members, and it is the fastest growing organisation in the country. Our SWHerts U3A is based in Garston. We have 600 plus members who take part in over 100 Study Groups that range from Art Appreciation and Philosophy to Travellers' Tales and American History. We also have a full programme of theatre trips, outings, walks and special events which are open to all members. More details of all these activities are given elsewhere on this Web-site. We began in Garston in 2002, and so in 2012 we celebrated our tenth birthday! We have met in a number of venues in that time, and have recently moved into what we hope will be a permanent 'home' and base for many of our activities. 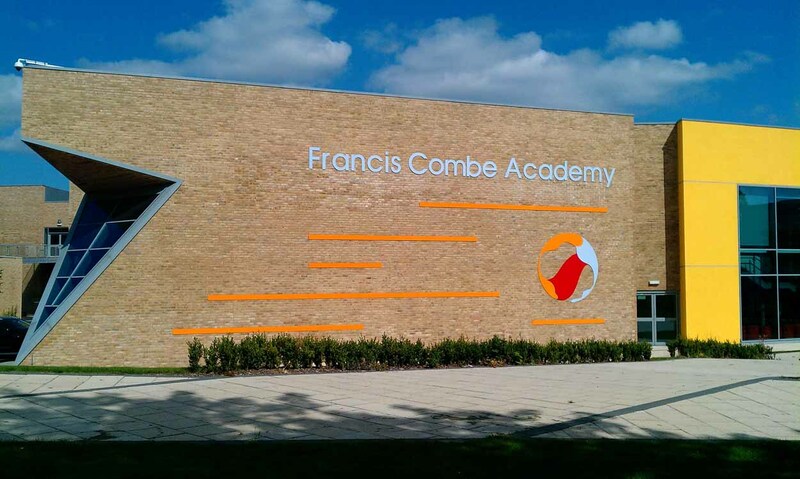 Our main meetings are being held at Francis Combe Academy (FCA), Horseshoe Lane, Garston on the 'Second Monday' of each month. It is essential that all members attending these meetings wear their membership badges because, for Fire Safety purposes, all members will be checked in and out. The new car park is now open, but there is only limited space available, so preference will be given to disabled drivers (Blue Badge holders) and to helpers with equipment to unload. Other members should use public parking spaces in the area. The committee recommends the use of 'car sharing' or public transport wherever possible in order to reduce the traffic strain on the area. Our Constitution is available for inspection here. To view the constitution you will need the free Adobe reader. If you do not have this installed on your computer you can download it from the Adobe website.